The Insurance Institute for Highway Safety has awarded the 2017 Alfa Romeo Giulia with the agency’s highest honor – a Top Safety Pick+. The optional front crash prevention system and curve-adaptive headlights are necessary to qualify for the strong rating. The Italian sedan scored the top Good score in IIHS’ challenging small-overlap front crash test (see video above). 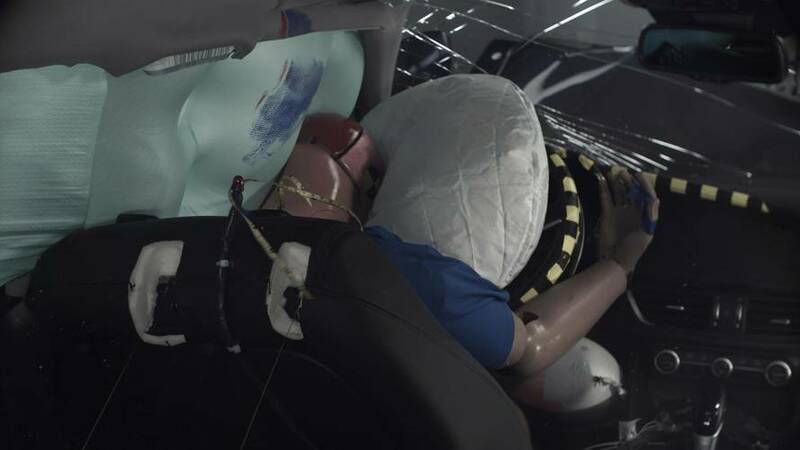 The safety agency noted that that the front and side airbags controlled the dummy’s movement well. There was “a low risk of any significant injuries” in this collision. IIHS specifically noted that the Good ratings applied to Giulias with production dates after May 2017. 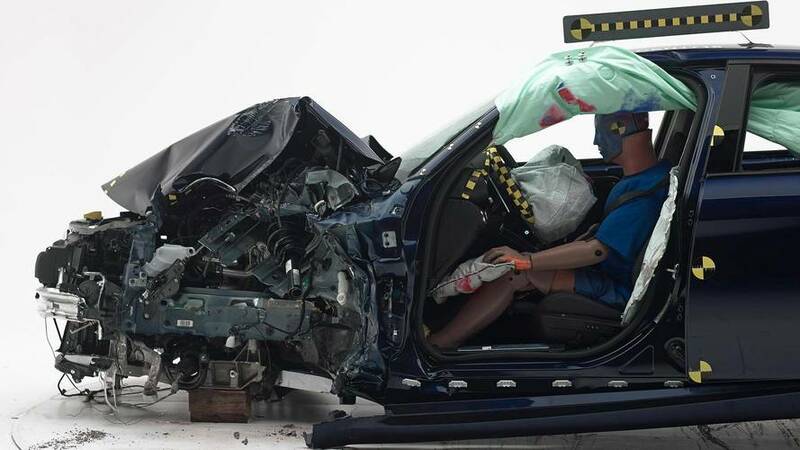 These models received reinforcements to the front-end structure, door hinge pillar, and side sill that allowed them to perform better in the small- and moderate-overlap front crash tests. In addition to performing well in a crash, IIHS mandates that a vehicle needs to score Advanced or Superior for its front crash prevention system and Acceptable or Good from the headlights. The optional collision avoidance in the Giulia earned the top Superior score. 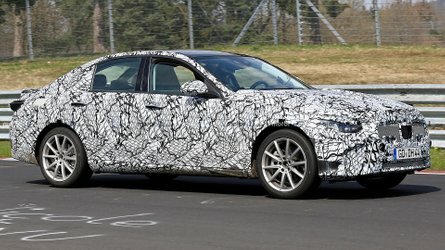 It was able to avert a crash from 12 miles per hour (19 kilometers per hour), and reduced the sedan’s speed to an average of 1 mph (1.6 kph) in the 25-mph (40-kph) evaluation. The base HID projector headlights earned a Poor rating, including with the optional automatic high beams. However, the curve-adaptive HID lights with the optional High Performance Bi-Xenon Headlamps package get the top Good score. 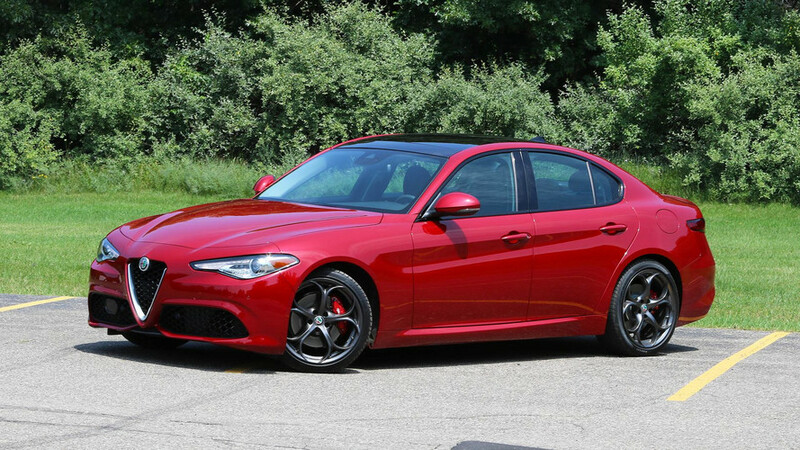 ARLINGTON, Va. — The 2017 Alfa Romeo Giulia, a new midsize luxury car, qualifies for the highest award from the Insurance Institute for Highway Safety when equipped with optional front crash prevention and curve-adaptive headlights. 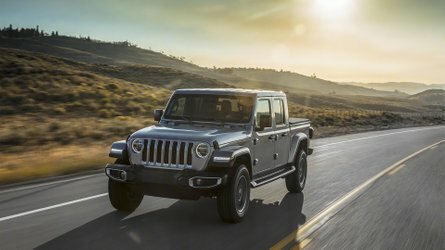 To earn the TOP SAFETY PICK+ award, a vehicle must have good ratings in all five crashworthiness tests — small overlap front, moderate overlap front, side, roof strength and head restraints — an advanced or superior rating for front crash prevention and an acceptable or good headlight rating. Giulias built after May 2017 meet those criteria. At that time, the car's front-end structure was modified and the door hinge pillar and door sill were reinforced to improve occupant protection in small and moderate overlap front crashes. The head restraints and the front crash prevention system also were changed, and headlight aim was readjusted at the factory. 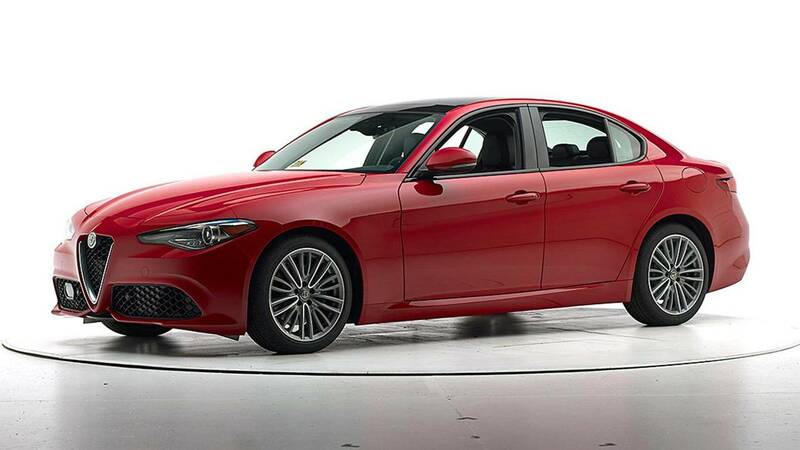 The Giulia's optional front crash prevention system earns a superior rating. 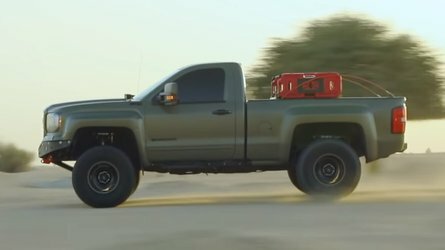 The vehicle avoided a crash in the 12 mph IIHS track test. 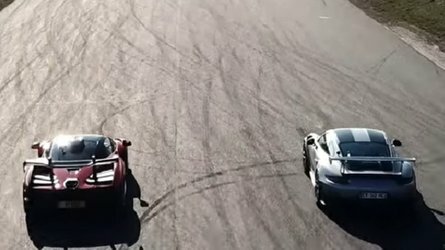 In the 25 mph test, its impact speed was reduced by an average of 24 mph. 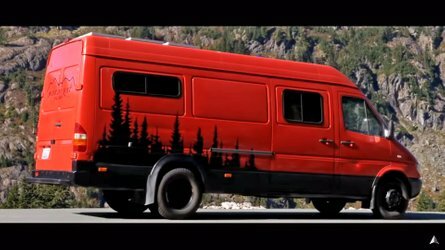 The system also has a forward collision warning component that meets National Highway Traffic Safety Administration criteria. The car's optional curve-adaptive headlights earn a good rating, while the base headlights rate poor.